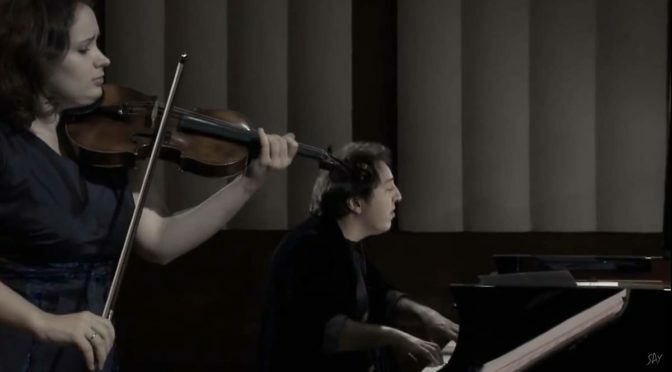 Moldovan-Austrian violinist Patricia Kopatchinskaja and the Turkish pianist Fazıl Say perform Franz Schubert’s Violin Sonata in A minor, D 385. 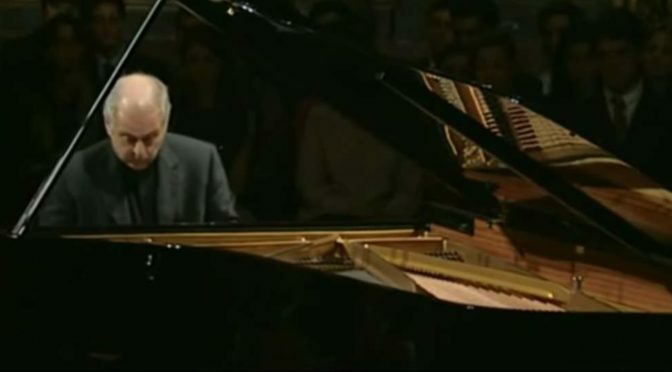 The sonata is composed in 1816, when the Austrian composer was 19-year-old. Here are the top ten most viewed posts on andantemoderato.com in May 2016. 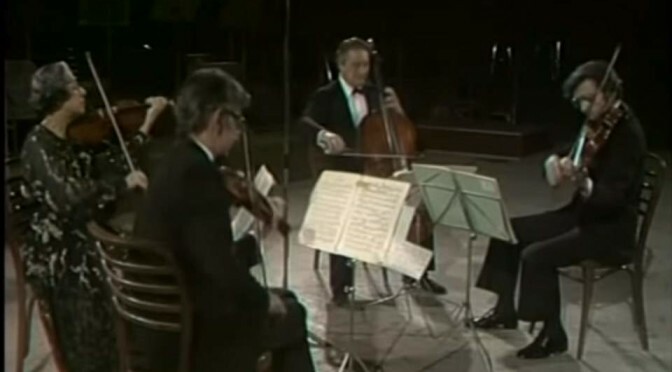 Quartetto Italiano plays Franz Schubert’s String Quartet No. 14 in D minor, commonly known as “Death and the Maiden”. Schubert composed this piece in 1824, when he was seriously ill and realized that he was dying (he died on 19 November 1828, before his 32nd birthday). 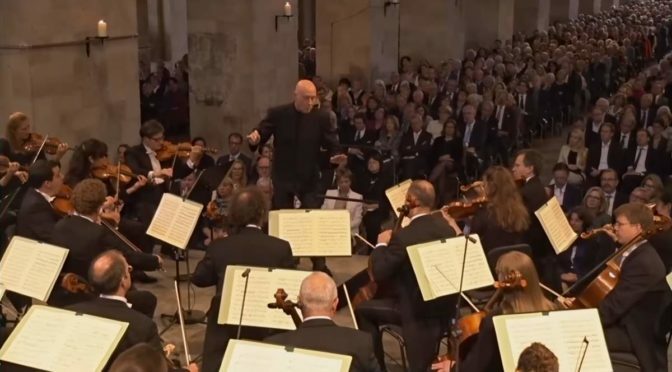 So, the work it is Schubert’s testament to death. 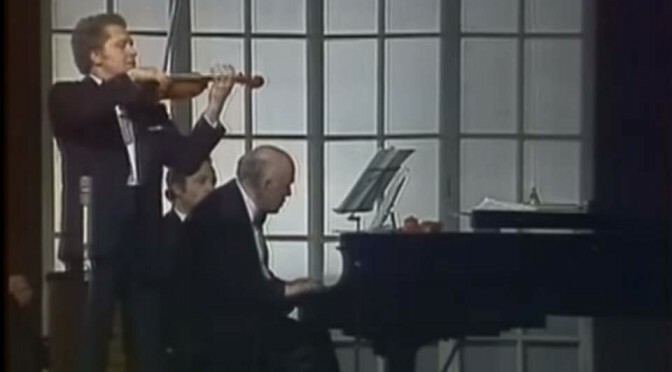 Famous Soviet era musicians Oleg Kagan (violin) and Sviatoslav Richter (piano) perform Violin Sonata (also “Duo” or “Grand Duo”) in A major, Op. Posth. 162, D 574, by Franz Schubert. The legendary Italian tenor Luciano Pavarotti sings Franz Schubert’s “Ellens dritter Gesang” (“Ellens Gesang III”, D. 839, Op. 52, No. 6, 1825, English: “Ellen’s Third Song”), popularly known as “Ave Maria”. From the Three Tenors concert in Los Angeles, 1994.